Washington (AFP) - US politicians are calling for changes to a law that allows Europeans and other foreigners to enter the country without visas, citing fears that jihadists could exploit the rules to stage attacks on American soil. The visa waiver program, which covers tourists from 38 countries, represents the "Achilles' heel of America," said Senator Dianne Feinstein, who is urging a tightening of the rules. 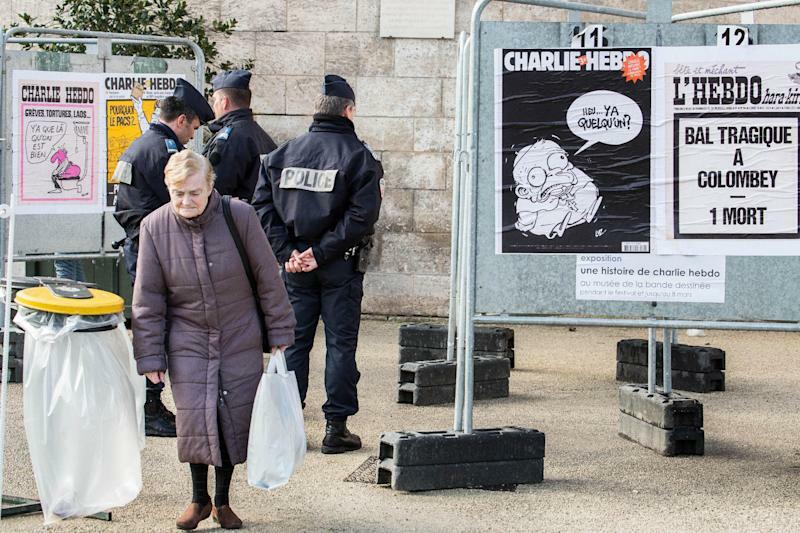 The attacks against the French satirical magazine Charlie Hebdo in Paris this month have renewed concerns in Washington that extremists with Western passports will slip into the United States under the cover of the visa-free travel program. 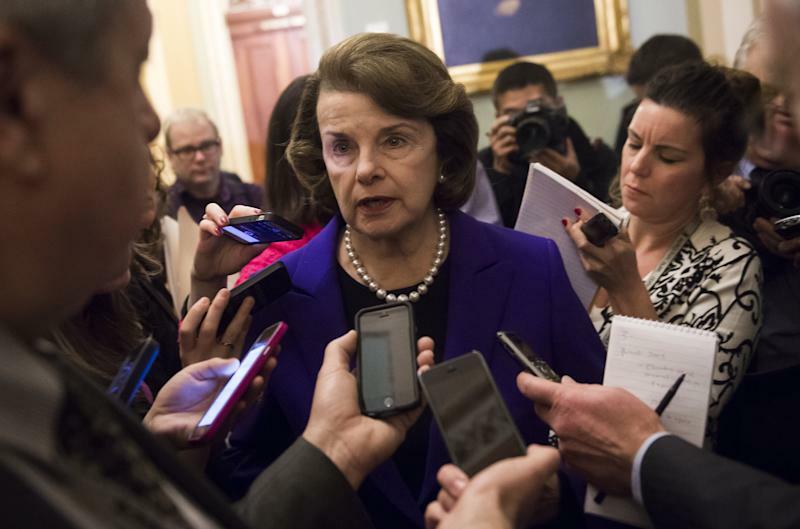 Feinstein, former head of the Senate Intelligence Committee, is working on a bill to reform the rules that will be proposed soon, her aides said. Other lawmakers also are eyeing changes to the law, including Candice Miller, a Republican from Michigan, who introduced a bill that would enable the Department of Homeland Security (DHS) to suspend countries from the program if they fail to provide key information on potential suspects. The Paris attacks, carried out by men with French passports, and the growing number of Europeans volunteering to fight with jihadists in Syria and Iraq -- an estimated 3,000 to 5,000 -- offers a chilling reminder for Americans of dangerous terror plots. Zacarias Moussaoui, known as the "20th hijacker" in the September 11, 2001 attacks, traveled to the United States simply by presenting his French passport. And Richard Reid, who tried to blow up a US-bound airliner in December 2001 with an explosive hidden in his shoe, needed no visa with his British passport. However, the US government has dramatically revised procedures for the visa-free travel program since the 9/11 attacks. Starting in 2008, passengers planning to travel under the visa waiver rules have to fill out a special form beforehand, known as the Electronic System for Travel Authorization (ESTA). 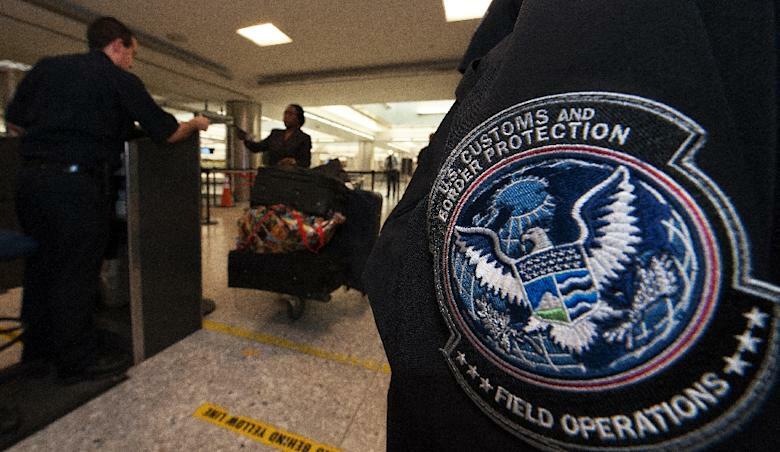 The electronic forms are an important tool, allowing US authorities to see well in advance who is trying to enter the United States, said Christian Beckner, deputy director at the Center for Cyber and Homeland Security at George Washington University. Homeland Security Secretary Jeh Johnson on Thursday warned it would be "a mistake" to scrap the visa waiver program, but he acknowledged that security for the program could be "improved." "We are engaging our allies in Europe and elsewhere to encourage them to maintain and share travel information about individuals of suspicion," Johnson said. Some US lawmakers have complained that countries that take part in the program are not fulfilling their obligation to share information on potential extremists. "While DHS continuously vets all visa applicants against our terrorism databases, we do not routinely get the critical information we need to identify and stop foreign fighters bound for the US from our overseas partners in the program," Miller said. The best way to address the security risks is to insist on more intelligence sharing, according to Nathan Sales, associate professor of law at Syracuse University. "The solution is not to scrap the visa waiver program, but to implement fully the intelligence sharing agreements that are already required by law, and extend further the scope of these intelligence sharing agreements," he said. Only about half of the countries in the program have fully complied with the requirement to share information, and many provisions have not been implemented, according to the Government Accountability Office, the investigative arm of Congress. To improve the vetting effort, the DHS has added more questions to the ESTA system. Since November, for example, the electronic form asks for the name of the passenger's parents, aliases used and personal contacts in the United States. Experts say the visa exemption, which began in 1986, plays a vital role in boosting lucrative tourism and trade with prosperous countries. In 2012, 19.1 million people entered the United States under the visa waiver rules, representing about 40 percent of all temporary visitors to the country. Most of the 38 nations in the program are European, as well as longtime US allies such as Japan, South Korea and Australia. Chile is the most recent country to join. According to US border authorities, 4,300 requests to travel under the program were refused since 2008 because the applicants appeared on lists of terror suspects. During the same period, 22,500 requests were rejected because the applicant used a stolen passport. Marc Frey, a former director of the program who is now a senior associate at the Center for Strategic and International Studies, warned that security scares often produce "visceral emotional responses." But it was crucial to keep in mind that the program gives other nations an incentive to perform security checks and "enhances our ability to detect and prevent terrorist travel," Frey said.